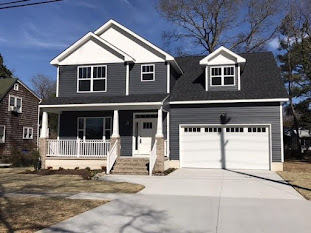 What's in store for the 2019 Real Estate market? If you are thinking of buying or selling this year, you'll want to read about some of the top predictions affecting real estate. According to Realtor.com 2019 will be strongly millennial and female. A recent study shows that Millennial home buyers account for 45% of mortgages followed by Generation Xers at 37% and Boomers at 17%. Single women are also one of the fastest growing demographics in the housing market and millennial women have the edge over millennial men by 1.5%. 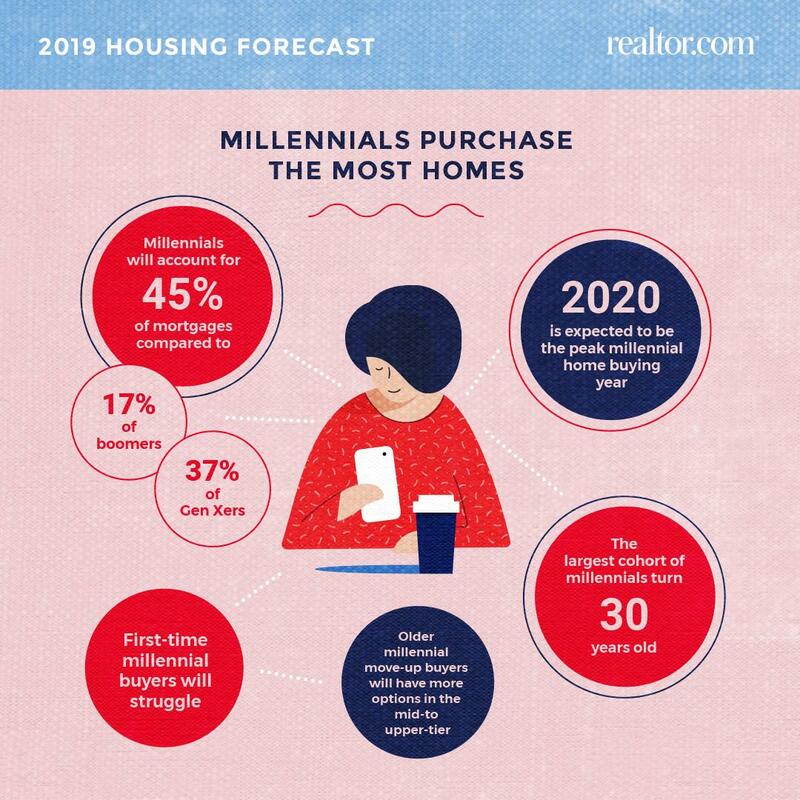 2020 is expected to be the peak home buying year for this demographic and is when the majority of these buyers will turn 30. Affordability is certainly a key issue with buyers trying to break into the market with interest rates playing a key role. In terms of rates, most indusry groups are projecting a rise in interest rates except for Fannie Mae (FNMA) which projects a consistent 4.8% rate for all four quarters of 2019. 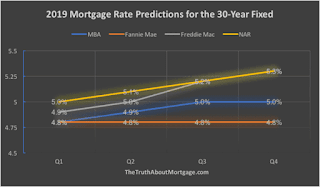 The Morgage Bankers Association (MBA) predicts rates will end up at 5.0% while Freddie Mac and the National Association of Realtors (NAR) predict rates will end up at 5.3%. 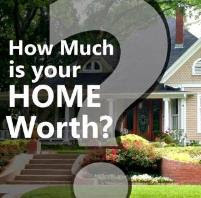 Rising interest rates affect both buyers and sellers. Rising rates hurt affordability-- the higher the rate, the less house a buyer can afford (in general, every 1% rise in interest rate, results in 10% less affordabilty by). Home sellers who bought or refinanced when interest rates were lower are less inclined to sell and pay higher rates for a new home. 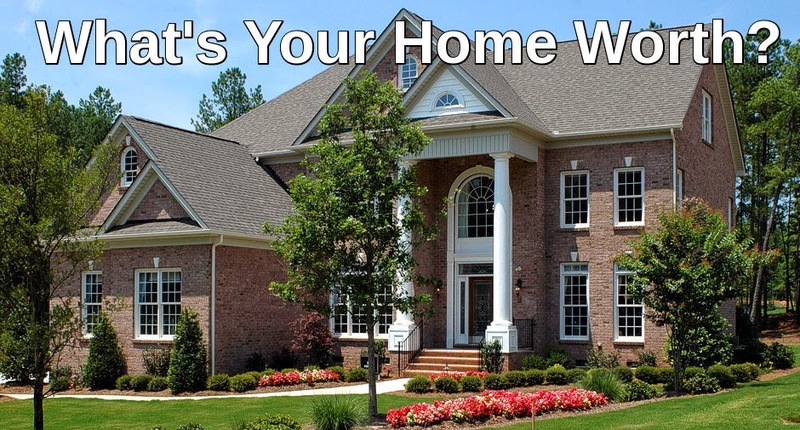 Rather, many choose to build additions or renovate and keep their lower mortgage rate. Another issue to consider is how the new tax plan will affect real estate sales in 2019. The tax plan allows for a higher standard deduction and lower rates which will be good for renters, but the limited itemized deductions may results in some home owners paying a higher tax bill. Tax incentives for home ownership has been touted as one of the top benefits of owning a home, but the new tax plan makes it less clear cut. 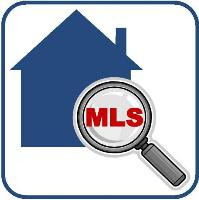 If you are planning on buying or selling a home this year, and want to know specifically about local market trends and housing prices, feel free to contact me. I'm happy to help!